Last weekend Newquay saw 200 women take part in Roxy’s global tour #RUNSUPYOGA in celebration of its 25th Anniversary. 10 reasons to fall head over heels in love with surfing this summer! 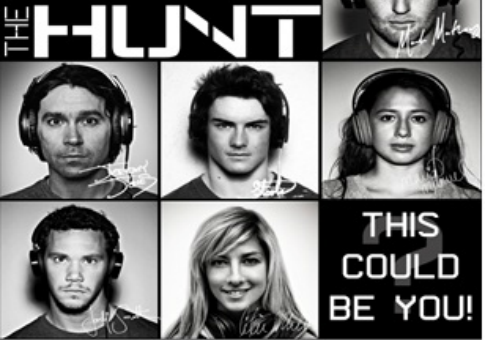 The Hunt: Philips and O’Neill on the search for new rider! Is it you? As the days get shorter and the weather gets colder we could be forgiven for jetting off to warmer climates to get our surfing fix. 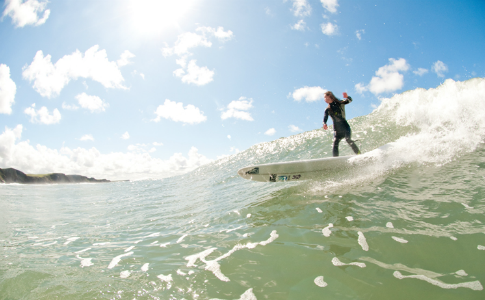 Fancy catching a wave but prefer a warmer climate to do it in? Us too!